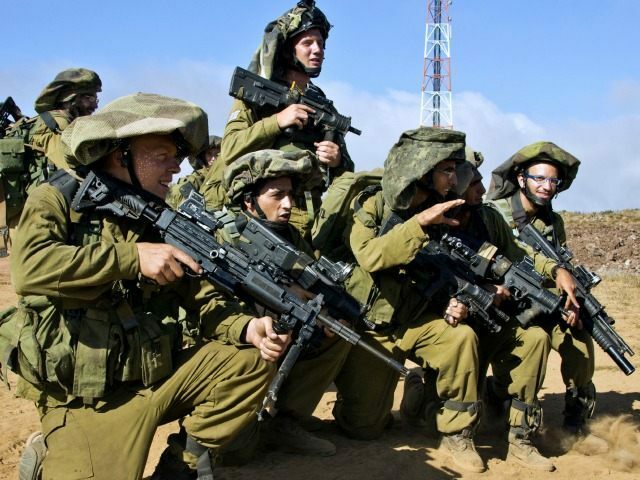 The Algemeiner reports: An Arab terrorist cell that was planning attacks on IDF soldiers in the southern part of Israel was recently discovered, defense officials revealed Tuesday. The cell’s three members were arrested in a joint police-Shin Bet security agency operation. Three Bedouins were also arrested on suspicion of aiding the cell’s operations. According to the Shin Bet, cell members Mahmed Masri, 37, of Be’er Sheva, and Abdullah Abu Ayyash, 26, from the Bedouin town of Kuseife, planned to detonate bombs at target bus stops and hitchhiking areas popular with soldiers in the southern town of Dimona and at the Nevatim Airbase. Following the explosions, they were going to wait for first responders to arrive, stage a shooting attack and then flee to Jordon, the Shin Bet said.